The methods used by the Italian scientists involved comparing coral samples submersed in seawater containing various concentrations of sunscreen with control samples submersed in normal seawater. 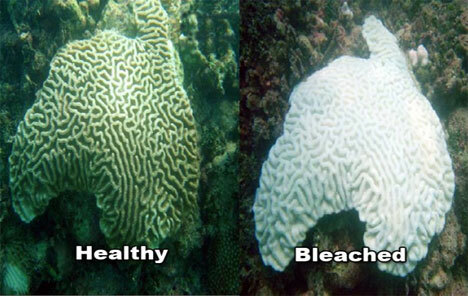 It was found that coral bleaching occurred sometimes within just a few hours, never taking more than four days to occur when exposed to sunscreen quantities as low as 10 μL/L. The chemicals contained in the sunscreen caused viruses to replicate in the Zooxanthellae until their hosts exploded, which caused virus-containing seawater to be spread to surrounding areas. 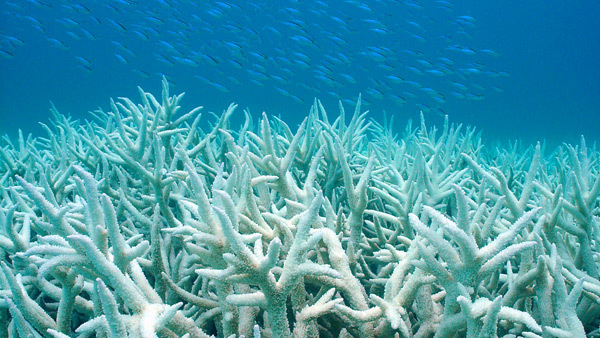 The researchers estimated that in total up to 10 percent (10%) of the world's coral reefs are at risk to coral reef bleaching as a result of sunscreen pollution. Areas with substantial tourism, such as the Great Barrier Reef in Australia, are particularly at risk. Scientists estimate that between 4,000 and 6,000 tons of sunscreen wash off of swimmers each year into the ocean. The purpose of this blog is to educate consumers about the potentially dangerous consequences associated with sunscreen use so that they can make informed decisions about which brands of sunscreens they choose to purchase. By reducing the sales of sunscreen brands containing harmful ingredients, consumers can use their purchasing power to affect the products that are produced and marketed by major sunscreen manufacturers. Ultimately, the goal is to see complete phase-out of these compounds, and the elimination of the potential threat to coral reef ecosystems worldwide, so that these valuable resources can be preserved for future generations. Hi Marcus, not sure this blog is still being updated, but just wanted to tell you its really great to see your initiative on this! if you want more just look here "online coral sale"